To increase the amount of playing time you get on your tennis courts throughout the year floodlighting is essential. Whether you need court floodlights to allow play to go on into the evening or to battle the short daylight hours in winter, here at Charles Lawrence Tennis Courts we can provide the latest technology when it comes to tennis court floodlighting. Designed and customised to meet the regulations of individual sports our teams create floodlights to meet your specific financial and performance requirements. We can produce detailed plans and Isolux Maps to indicate the illumination levels your court will receive, regardless of whether it’s for a new court or the refurbishment of your existing facilities. As part of our fully comprehensive service, we offer site visits in which we assess your project’s area, establish your individual requirements and create a plan to suit your space and budget. We even provide you with the detailed plans so that you are able to visualise how the project will take shape. For any sports surface requiring artificial turf, we have the knowledge, expertise and high quality equipment to lay artificial turf in an efficient yet thorough manner and at a competitive price. 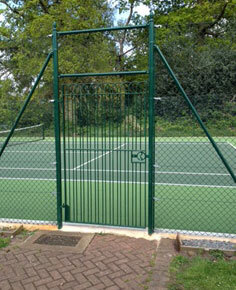 We work at a number of different properties, including schools, local authorities and tennis clubs affiliated to the LTA (Lawn Tennis Association). We offer site visits in which we can assess your project’s area, establish your requirements and build a plan to suit both your space and your budget. 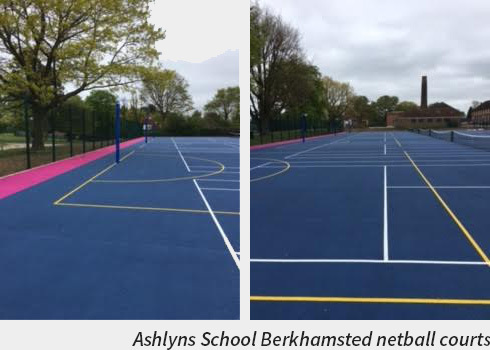 We will provide you with detailed plans so you can visualise how your new court will take shape and what the end result will be.